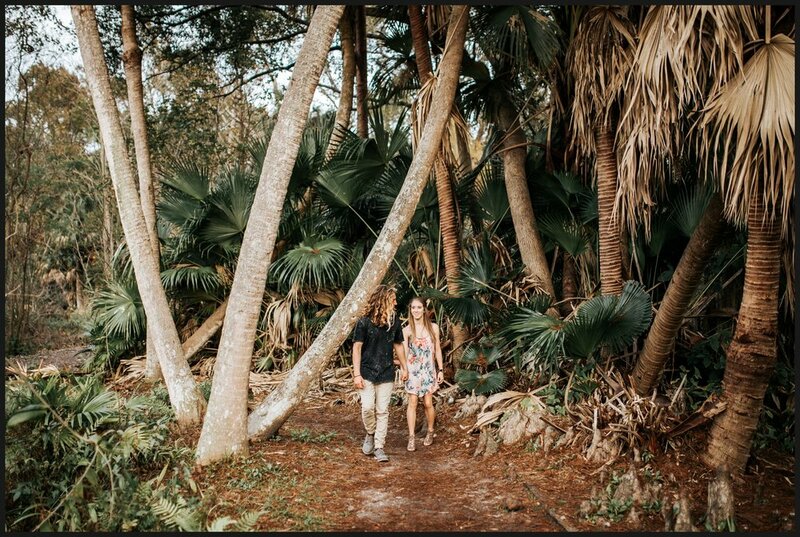 These two adventurer's love for each other and nature made this shoot so fun. Chad is a professional wakeboard and Megan is a nursing student- now that's what I call the perfect combo. 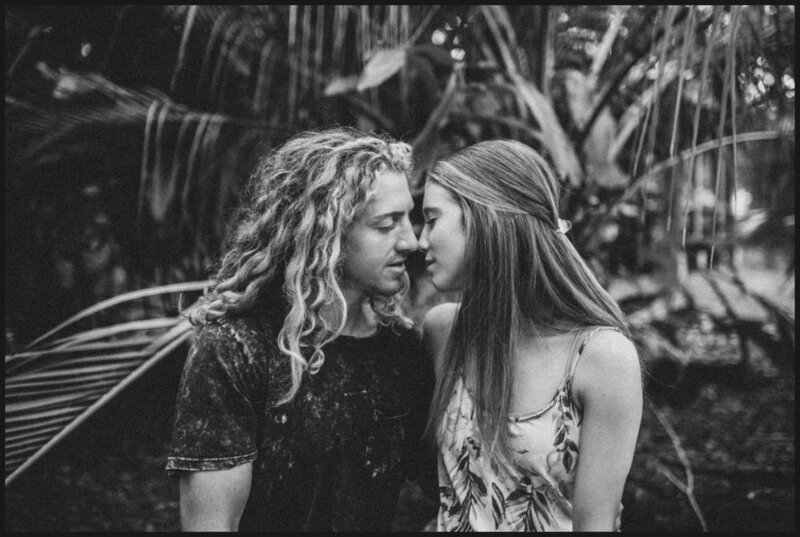 They wanted to explore every part of the gardens so we just got to capture their natural interactions, which makes for the best kind of sessions.